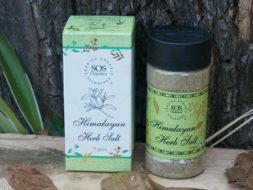 A mineral rich healthy gourmet salt from the Himalaya. 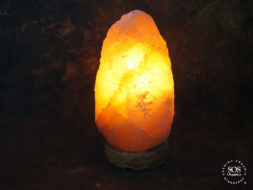 Salt is essential for maintaining a healthy functioning of the body and Himalayan Crystal Rock Salt is said to be one of the healthiest and cleanest salts found today. Himalayan Crystal Salt, mined from the higher regions of the Himalaya from mines that are 5000 ft deep. The salt comes in various colours ranging from pink, white to red and is said to contain between 60 -80 different trace minerals. Unlike processed table salt which is heavily refined and mixed with additives and anti-caking agents, Himalayan Salt is a pure and minimally processed salt. 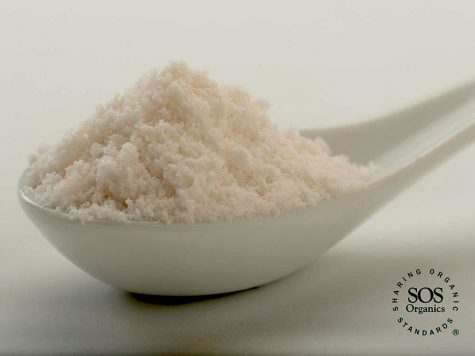 A mineral rich gourmet salt from the Himalaya that imparts exquisite flavour and provides the body with dozens of trace minerals to help maintain a healthy alkaline pH balance. Use for: flavouring food and cooking. This salt is not iodized.